Time and time again we are sent enquires about teachers moving to London – from questions about National Insurance to advice on where to live. We got together will our international teachers and asked them one question: What was it you wish you knew before moving to London? We hope their advice will prove invaluable to you. Here goes. Given you have the correct visa you will be eligible for free healthcare with the NHS. However you will need to register with your local GP. You will need to register close to where you live and must check that the health practice you have chosen is indeed covered within your area. Opening a bank account in another country is not always straightforward. We recommend opening an account with a bank that has an affiliation with your country of origin; HSBC is a good place to start for Australians. 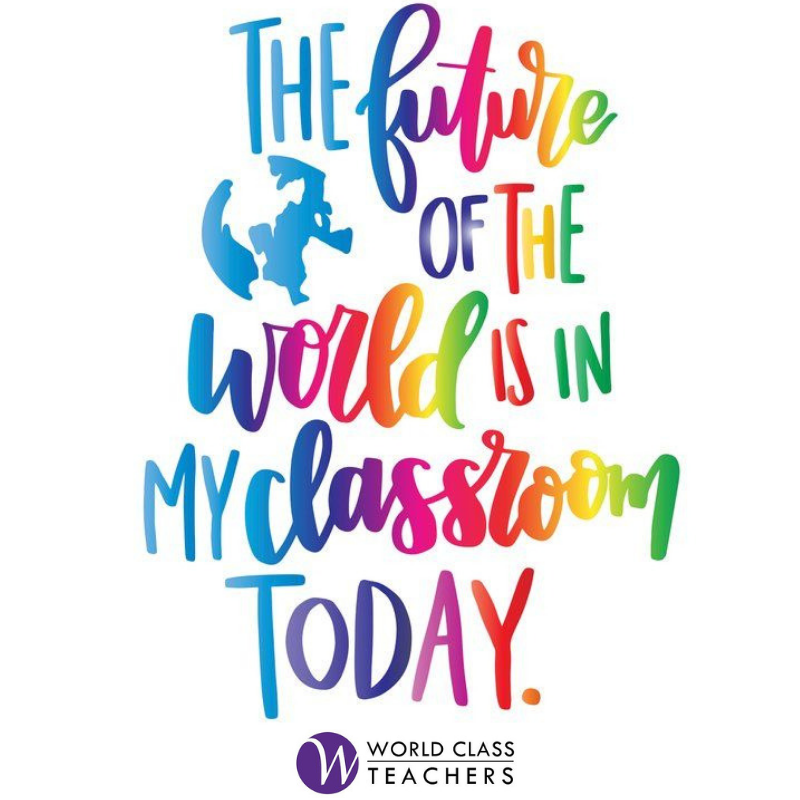 World Class Teachers have are developing a program that, with our assistance, will make this easier than ever. Get in touch for more information on how we can help you open a British bank account. To work in London you will need to apply for your National Insurance Number – this is the same as a Tax File Number in Australia. Contact the Jobcentre to arrange for an interview in which you will be required to provide your passport, right to live/work/study in the UK and your proof of address. When you first arrive in London the tube takes a little time to adjust to. Peak time is a particular challenge – don’t take it personally. You’ll soon get used to the bustle and will snagging seats in no time. The last tube usually runs at 12pm so leave enough time to get to the station if you want to avoid night buses or an uber ride home. TFL Journey Planner and Citymapper are great resources to help you get around. If you’re lucky you will have a few friends to move in with. However, if you fall into the category most of us do you will need to find a flat or house share. You can expect to pay anywhere from £600 – £1000 a month depending on your budget. You will be able to find cheaper rooms however this may mean living in a large house share. -Ensure exactly what type of work the contract stipulates you must accept – is it specific to the type of teaching you want to do? -Have you secured the best pay rate possible? Supply teaching is a great way to work in a range of schools and discover for yourself what is right for you. Talk with you consultant to find the right school for you. Supply teaching is a two way street and your feedback is crucial in ensuring we find the right teacher for the right school. If you haven’t heard of them yet you soon will. Umbrella companies act as a intermediary between teacher and agency. Benefits of being with an umbrella company include being able to claim expenses as well as taking some of the admin and paperwork associated with PAYE off your hands. This being said World Class Teachers do not stipulate that you join an umbrella company. It is your choice and one we are happy to discuss this with you on an individual basis. You’ll no doubt have moments when you will be aching for the familiarity of home. Some of the best advice we’ve received is to ‘accept the city for what it is and move forward making the most of it’. After a while public transportation can be taxing, the rental market isn’t great and you’ll most likely encounter a bus driver who won’t wait for you after you’ve sprinted two hundred metres in the rain. Fear not. These days will come – they will also go. Without knowing the charm of this city will romance you. Good experiences will outweigh the challenging and the thought of leaving will no longer has the lure it once did. London is the perfect place to get lost … and found. If you’ve got any questions or your own experiences teaching and living in london that you’d like to share please feel free to comment below! Follow us on Facebook and Twitter for more tips on living in London.